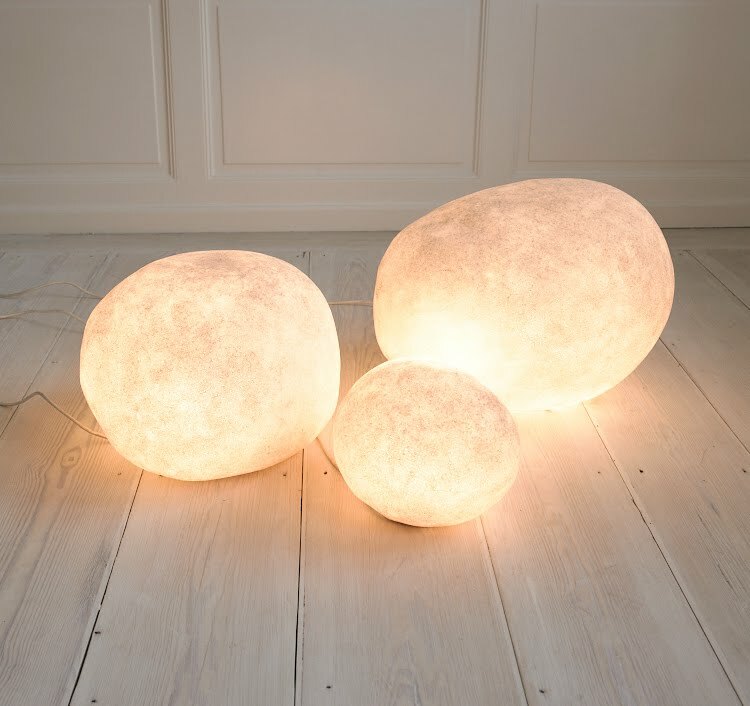 Lighting done right; these timeless modern rock lights are by French designer André Cazenave and were designed in 1970. Hand crafted. Various available sizes through nova68.com.